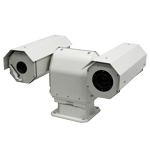 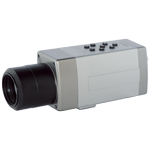 Infrared imager is widely used in the wind power equipment manufacturing and wind power station. 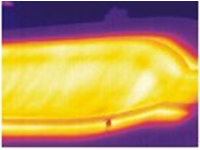 Due to the non-contact temperature detection, in the mold manufacturing and wind turbine blade manufacturing process, engineers can make the observed object quantification and visualization. 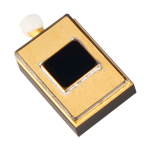 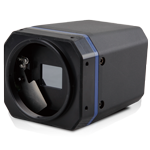 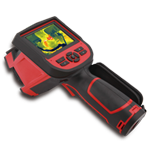 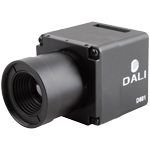 Similarly, the infrared imager provides a convenient and effective way to measure the temperature of the object and the relative temperature distribution. 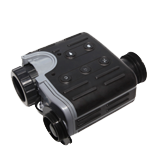 As well as in power transmission lines, by using the infrared camera, operator can detect casing overheating, overload, three-phase unbalanced load, and other hazards.